It would be better in future if you were more attentive and didn’t blame others. I just signed up and paid for my first month. Is there a expected date for accessing hass from outside my network? is there an update/eta so we can access our HA through this cloud, as mentioned on the website? I was told on the 4th of February that it should be ready in 1 to 2 weeks. I asked the same question in an email when discussing refunds. i am verry interested in this cloud, but will it also offer an option for IFTTT? and how does it work? will there be a IFTTT Webhook? like below, will it pe possible? Instructions on how to setup IFTTT within Home Assistant. You can already do that. I’m still on .87 and verified it works. Basically you enable the IFTTT in the Integrations panel, the goto the Cloud menu, scroll down to webhooks, and IFTTT will be an option to enable. I don’t use IFTTT though, but it is there. Are you abandoning Google Assistant integration and going to use cloud? That’s what I’m saying. You can use Home Assistant Cloud for IFTTT webhooks which would use a nabu.casa url. Once the integration for IFTTT (local) webhooks is enabled, it opens up as an option in the Cloud section as well. Or am I misunderstanding what you want? 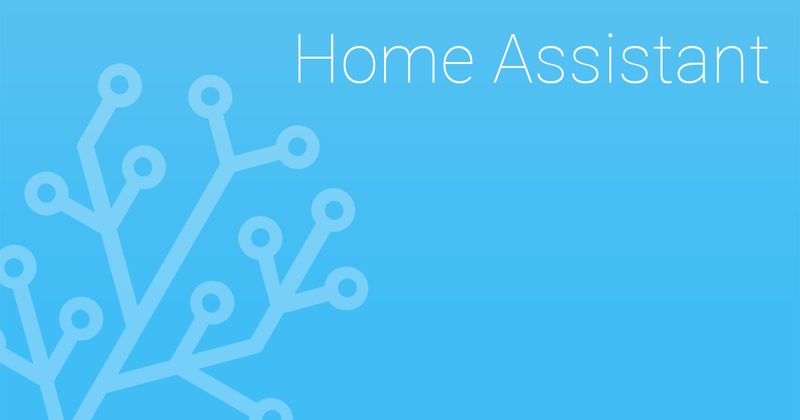 Remote connection is now available as part of the Home Assistant 0.90.0 beta. It will be generally available in a week. Thanks for bearing with us while we got it all ready. I would like to request that feedback (besides cheers) on the remote connection to be put in a new thread. Will try it out as soon as possible. Using it now! Seems to be working well (in my 5 mins of testing).